Google’s been working away on bringing Material Design to Chrome for months, but the company is rapidly nearing completion of the visual overhaul as work speeds up on the company’s Chromium repositories. 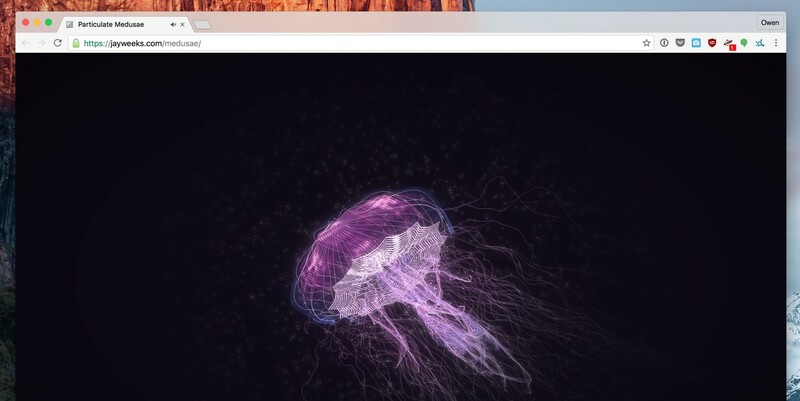 Chrome Canary 51 provides glimpses of the new browser design, which is almost finished. The overhaul drops the grey-colored top bar in favor of a translucent lighter style similar to that of Safari. 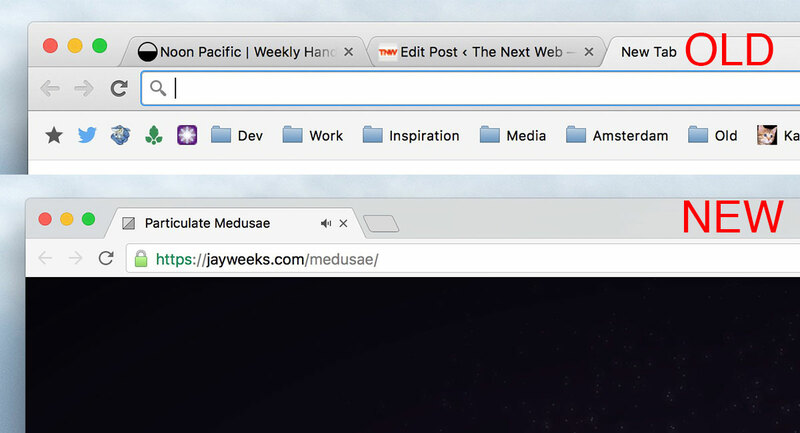 The tab bar now adapts to the colors behind it on OS X and even works if you’re playing a video in the background. The hamburger button has been killed in favor of three dots to indicate the menu bar on the right, which isn’t monumental, but brings it into line with Google’s mobile design language. Other changes include an all-black incognito mode, so you’re sure you’re browsing in private. The new view is also expected to support theming, so your browser’s theme will still appear even if you’re browsing in private. Chrome 51 delivers upgraded developer tools as well, providing a dark mode and other options allowing appearance tweaking for the first time. A number of other browser areas are getting overhauls, including the settings page, history and bookmarks, but the progress there appears to be much earlier than the browser interface itself. According to Google’s Chromium code repositories the Material Design overhaul is planned for release with Chrome 51 for Mac and Windows users. That’s still a while away, given the public version is only 49 right now, but it’s expected to land on April 8. If you’re really impatient and willing to use an unstable build, you can try the new design now by following the instructions here. Obviously it’s not finished yet, so the design could change in between now and April – but so far it’s looking stunning.